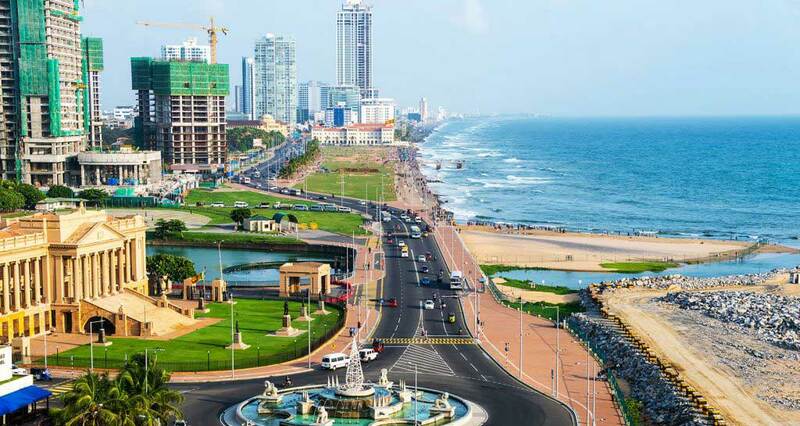 How to get from Colombo Airport to Bentota? How to get from Colombo Airport to Negombo? How to get from Colombo Airport to Sigiriya? How to get from Colombo Airport to Weligama?